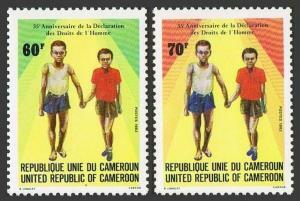 Cameroun 751-752,MNH.Michel 1026-1027. Human Right Declaration,35th Ann.1983. 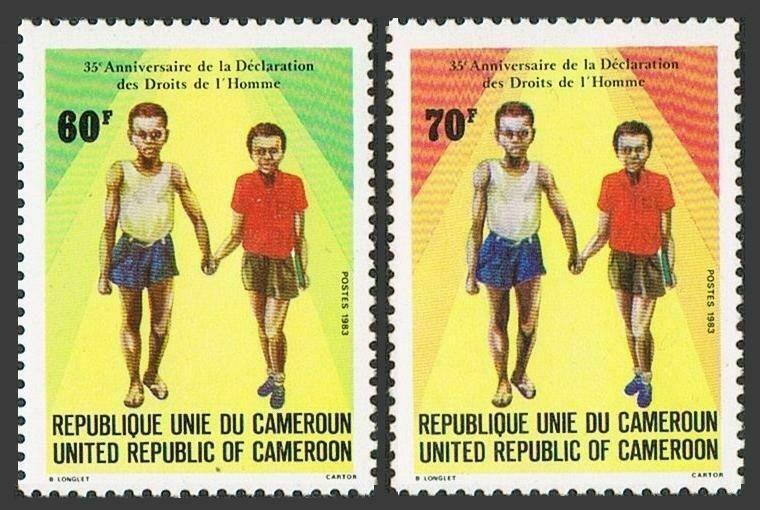 Cameroun 751-752, MNH. Michel 1026-1027. Human Right Declaration, 35th Ann. 1983. $0.05 shipping for each additional eligible item you buy . For domestic purchases up to $60.00 first class mail will be used; purchases above $60.00 require mail with tracking number or insured mail (buyer pays the mail fee). For international purchases up to $60.00 first class international airmail will be used; purchases over $60.00 require mail with tracking number (registered mail, buyer pays the $19.00 or $20.00 for oversize item). Warning for the buyers from Eastern European countries, Russia, China, Middle East, South Asia, Latin America, Africa exclude RSA, and the buyers with Hip ID less 100: the purchases over $30.00 require expedited mail. 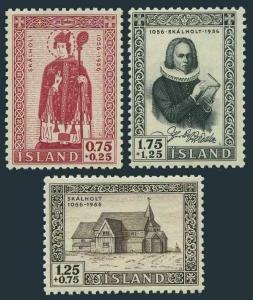 Iceland B14-B16,lightly hinged. Bishopric of Skalholt-900,1956.Cathedral. Guinea 325-327,C56,MNH.Michel 226-229. 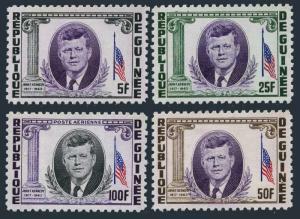 John F.Kennedy,1964. Great Britain 452 block/4,MNH.Michel 416. 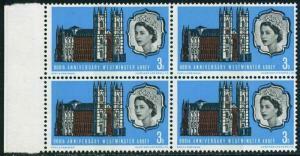 Westminster Abbey,900th Ann.1966. 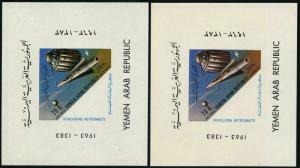 Yemen AR C29Ia-C29Ib sheets,MNH.Mi 320 Bl.19a-19b. Spacecraft,1963.